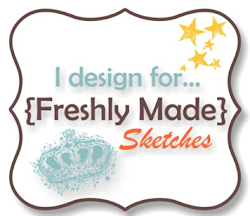 Woohoo I’m this weeks hostess at Freshly Made Sketches. I don’t know why but I always get a bit nervous when it’s my turn. 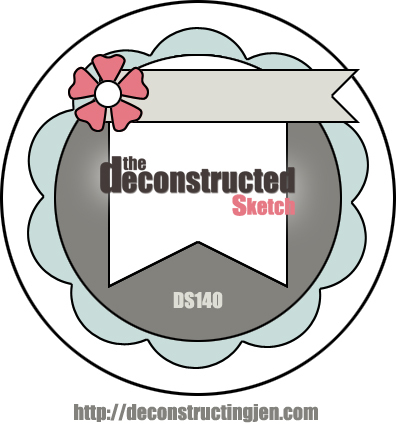 I kept this sketch as delayered as I could – I can’t wait to see what you do with it! 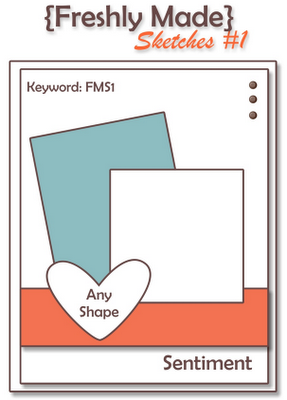 You’re going to want to see what the Clean Team have designed this week, so head over to Freshly Made Sketches and check out their gorgeous cards. Nikki is our hostess this week for Just Add Ink’s 200th Challenge. She’s given us this pretty inspiration photo to create our projects. You might need your sunnies for this one as there’s lots of yellow on my card. 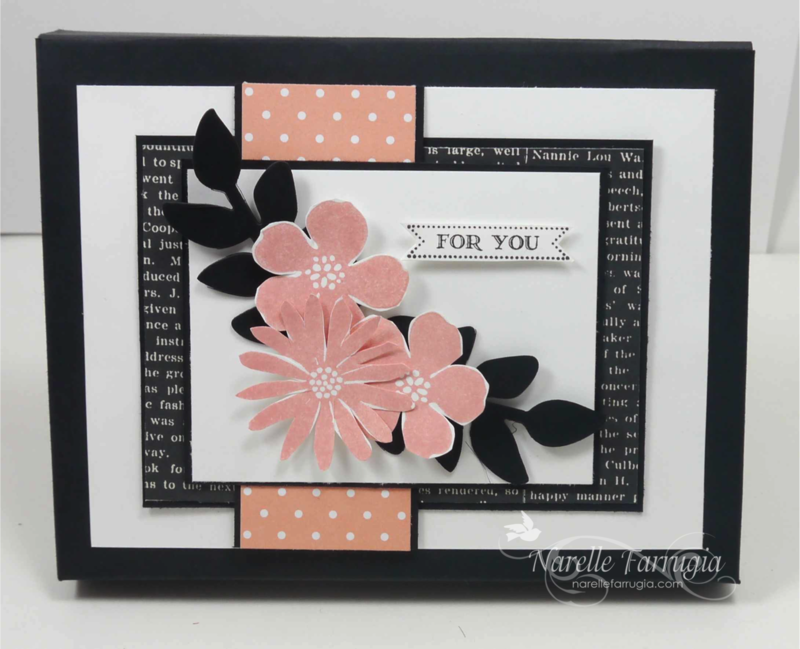 I’ve gone with a shabby flowery creation using Stampin’ Up!s Secret Garden stamp set. 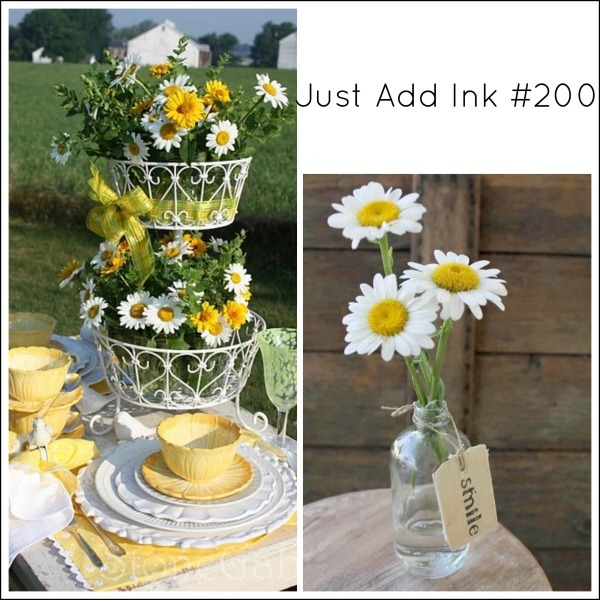 We’d love for you to join us in this challenge at Just Add Ink! 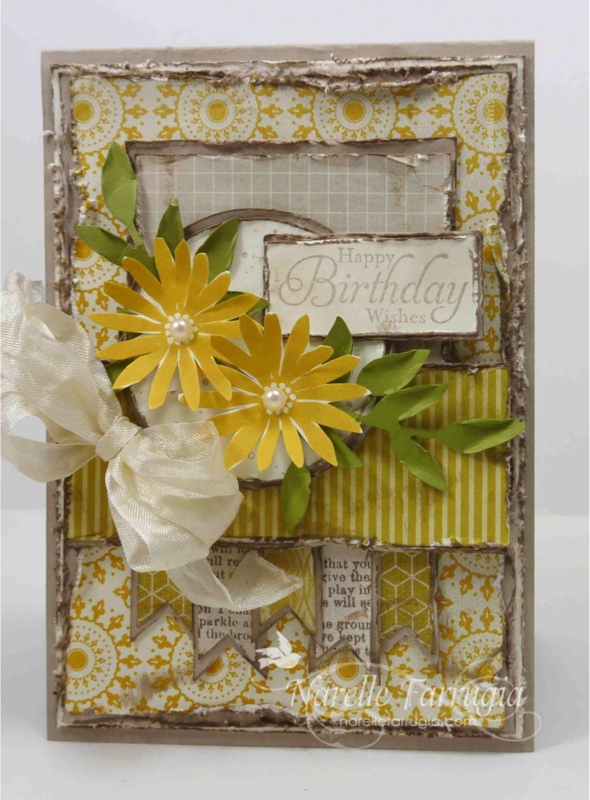 Head over to the challenge and check out the gorgeous inspiration from the Design Team. 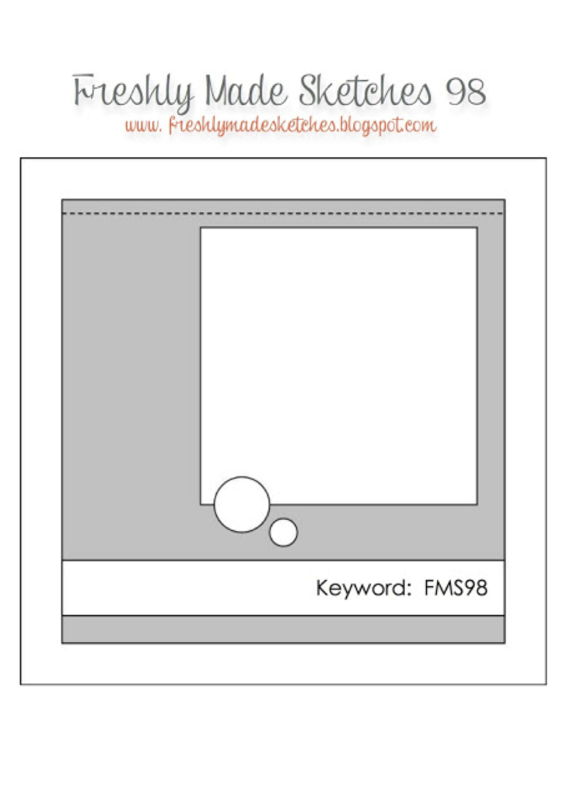 You may’ve hopped from the lovely Mae Collins blog and been wowed by her project – if you didn’t come from Mae’s blog that’s ok, you can catch it on the way around or by clicking on the full list of names below. So I didn’t have either of these until I saw this challenge coming up, so I brought both. Lucky I did because I have somehow lost my unopened Stampin’ Up! Thinlits somewhere in my craft room – not sure how I could totally lose them, but I did. A bit of a clean up might produce them, but I’m not that motivated at the moment to do a big clean up 🙂 So I had no choice but to go with my Stampin’ Up! Envelope Punch Board. Not knowing anything about the board before Monday I decided to do a bit of YouTubing and found hundreds of tutorials on how to use it. I can now say I’m addicted to it and have made about 15 different projects since Monday! 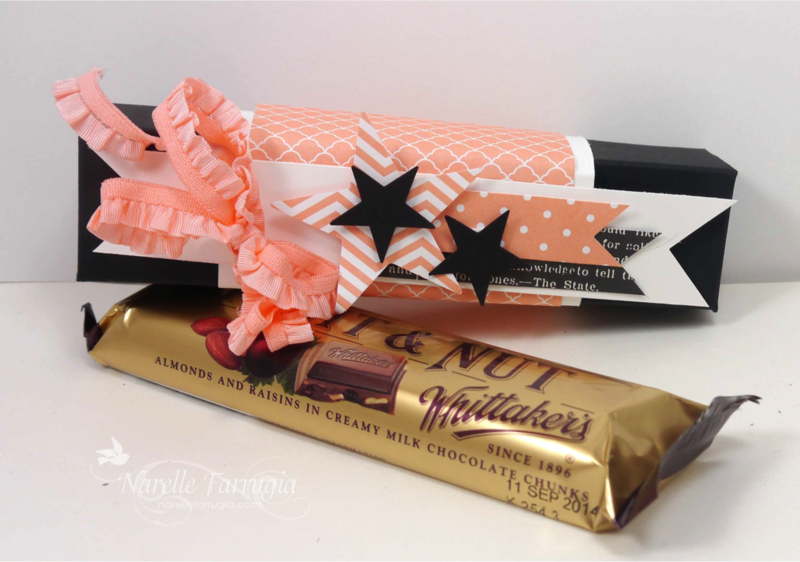 As I was on a roll with scoring and punching I decided to make a chocolate bar gift box that I played around with until it fit a chocolate bar that I had at home – my inspiration for decorating of this box came from my mum who had a sleepover the other night (thanks mummy!). Here’s a link to the tutorial that I adapted my box from. If you get lost along the way I’ve also added the designers names hopping with us that you can click on at any time to find your way. 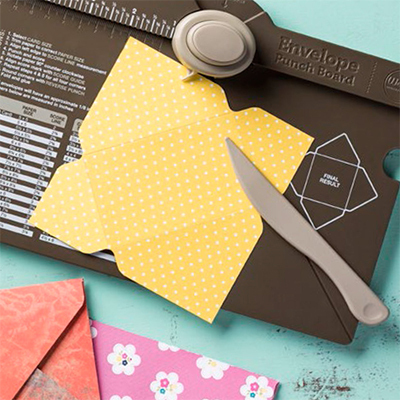 After you finish hopping, we’d love to see what you create with Stampin’ Up!s Thinlets or Envelope Punch Board. 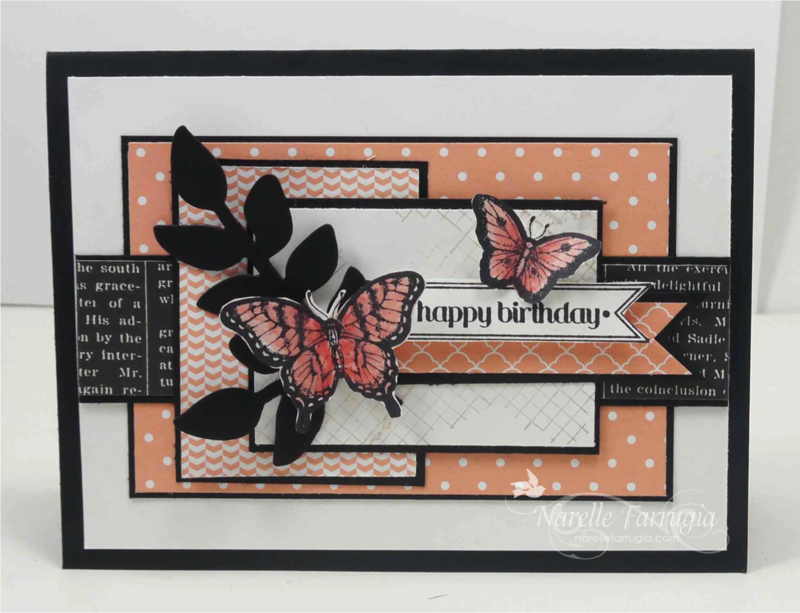 Your projects can be linked up to the challenge by heading over to Just Add Ink. 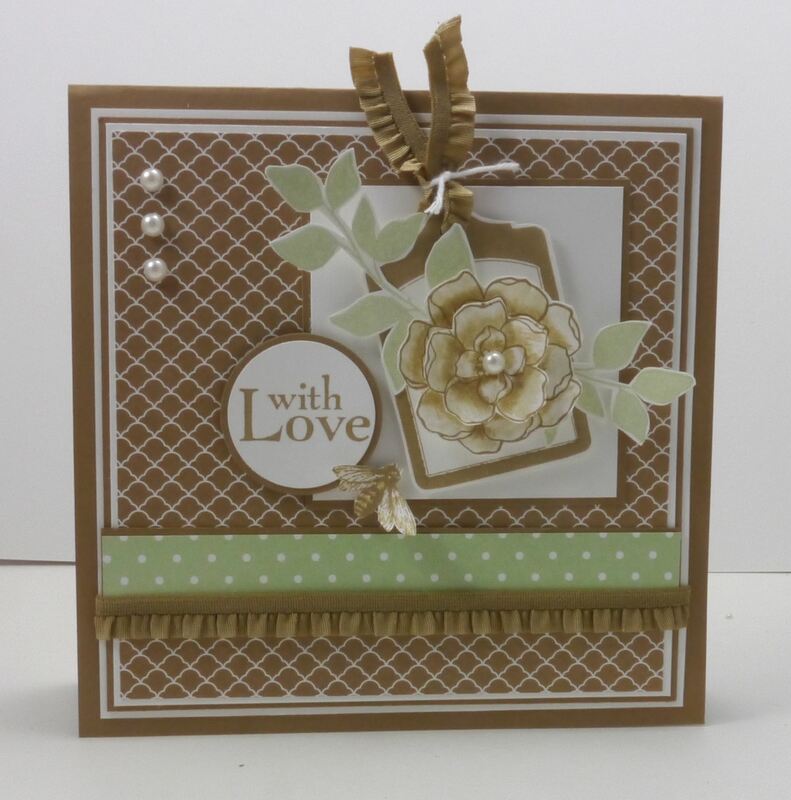 It’s been ages since I’ve used Stampin’ Up!s Secret Garden, so I’ve dusted it off and used it today. 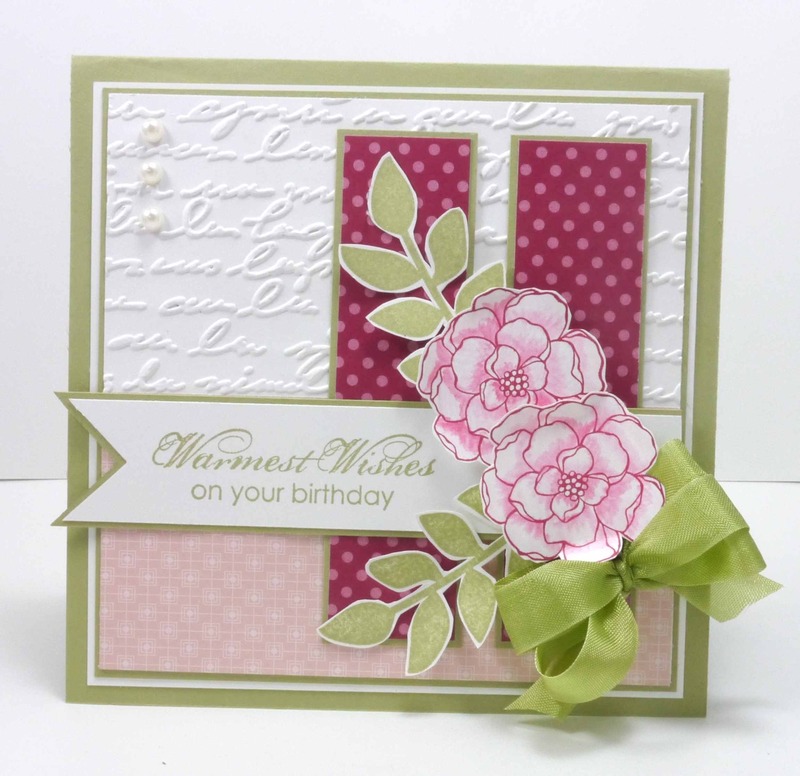 The flowers are stamped in Raspberry Ripple and lightly coloured with my blender pen. 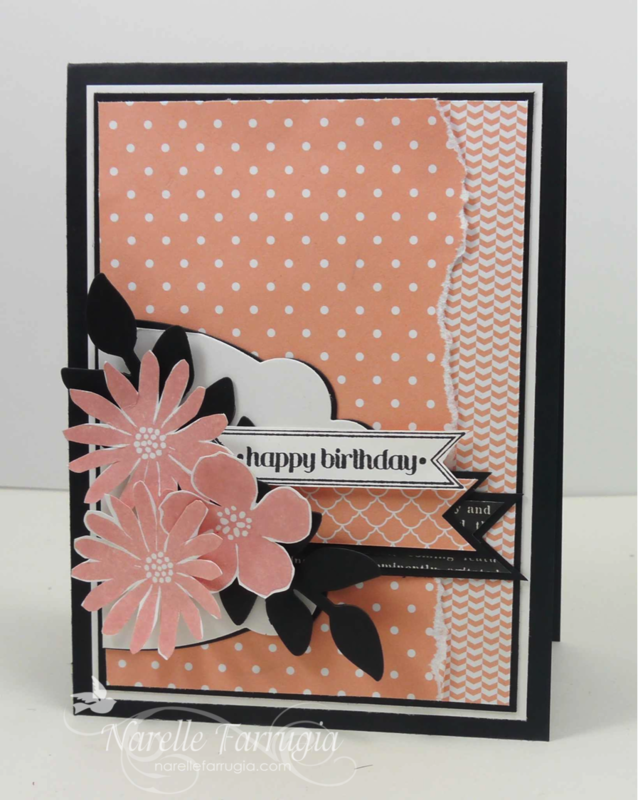 The sentiment I’ve used is also a Stampin’ Up! one called Blooming with Kindness. 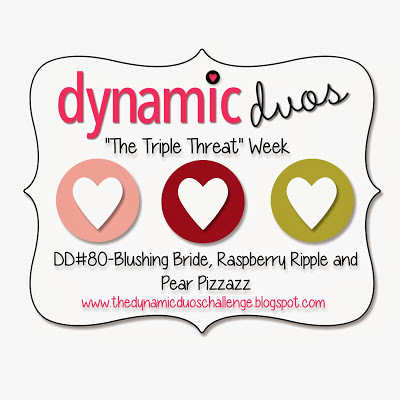 I found that when I went looking for some Blushing Bride DSP, I only had some off-cuts from a retired Hostess Gift pack (I think!). I might have to get myself a new DSP stack in my next order. 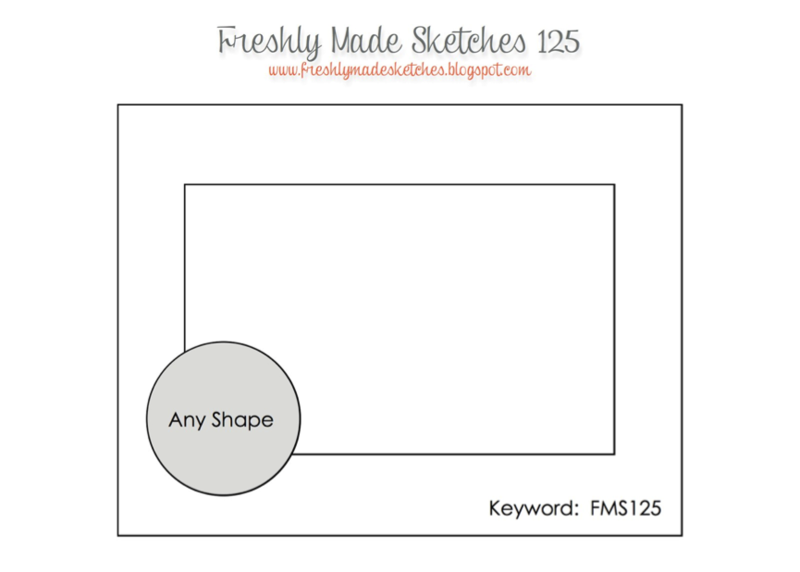 This week is a special week at Freshly Made Sketches as it’s our 100th challenge! Because of this celebration some of the Design Team have generously donated prizes to be randomly drawn, so you’re going to want to play along. The team decided that it would be fun to re-visit our first sketch for this weeks challenge. As Cindy was the very first Queen at Freshly Made Sketches, we thought it only fitting that she get to choose our Queen this week. We also have some familiar Guest Designers joining us in our challenge – all of the talented ladies have guest designed at FMS along the way. I played along with the first sketch, but looking back at it now, I find my card very blah – so there was no way I was putting a link back to it! 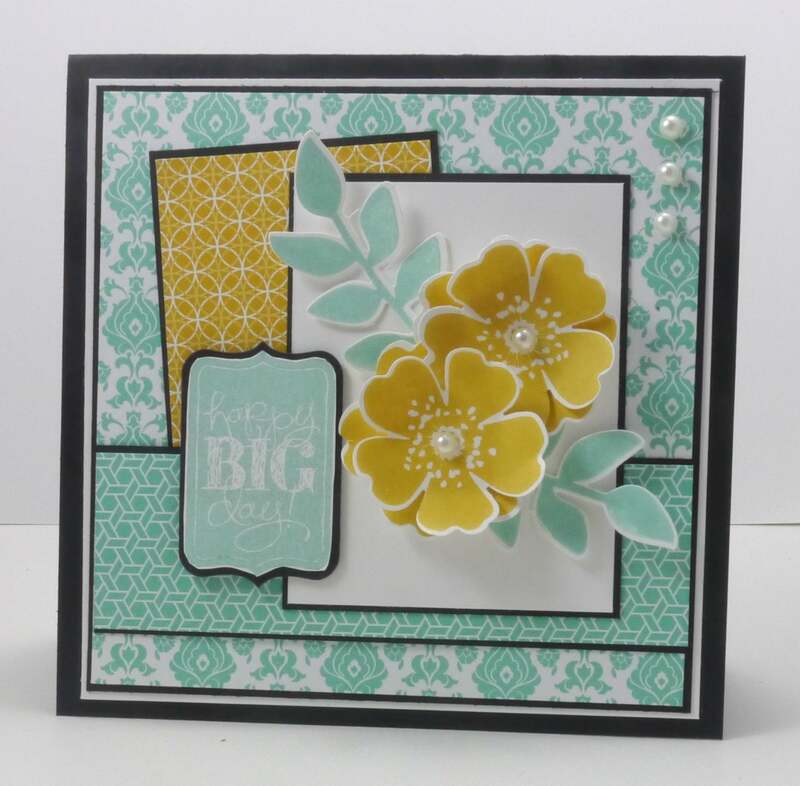 For my re-do for this challenge I made my card into a square card and have moved sentiment a squidge from where it was supposed to be. 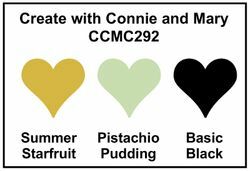 I’m trying new colours and have teamed Basic Black, Coastal Cabana and Crushed Curry. 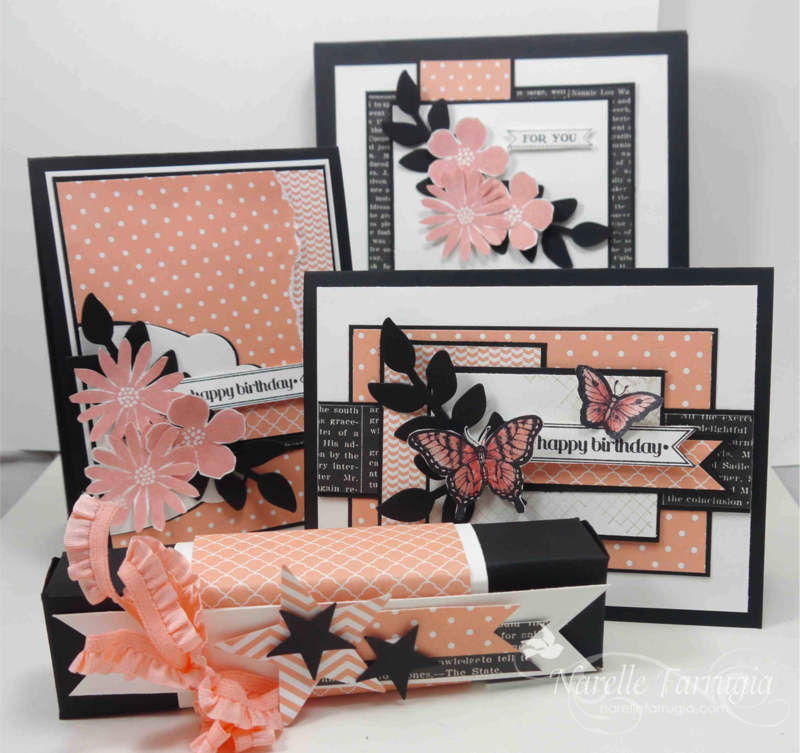 The stamp set I’ve used is a Stampin’ Up! Hostess set called Morning Meadow. Anything with a flower in it and it’s on my need-to-have list! The sentiment I’ve used is from Chalk Talk and the leaves are from Secret Garden. 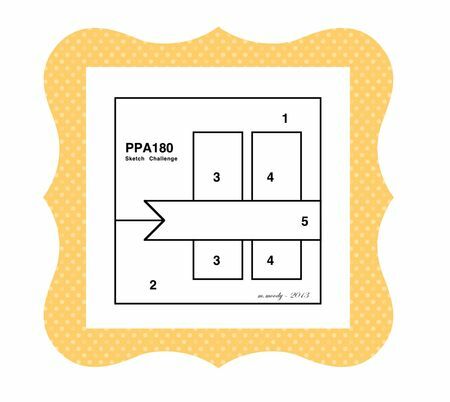 We hope you get a chance to play along with our 100th sketch challenge, so pop over to Freshly Made Sketches and link up a card. While you’re there check out the gorgeous inspiration from the Clean Team and the Guest Designers.